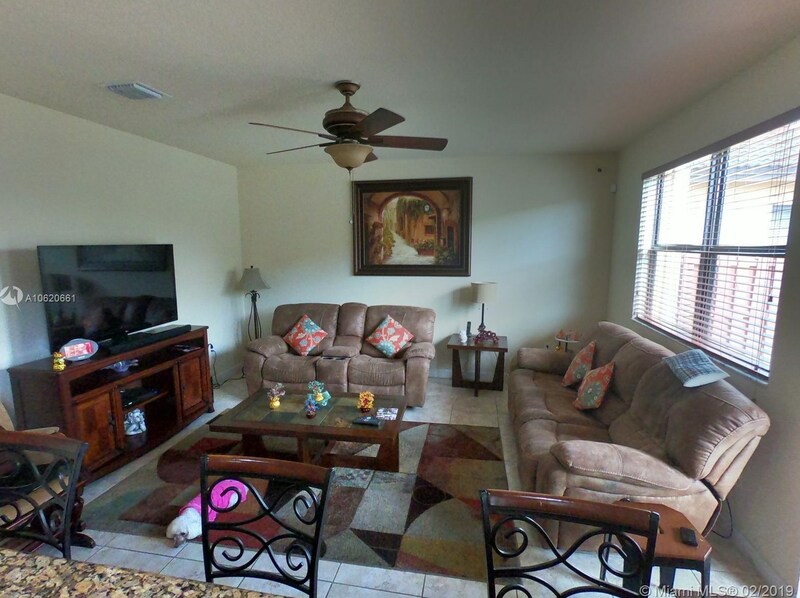 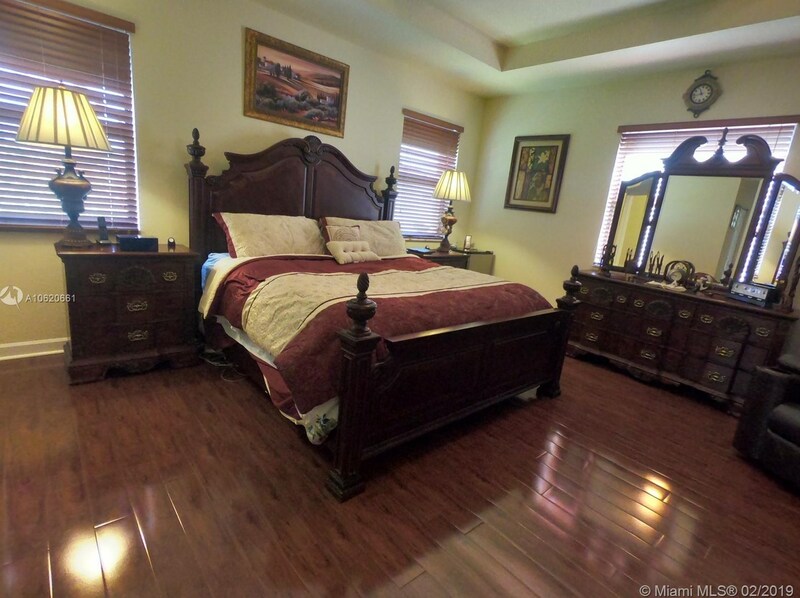 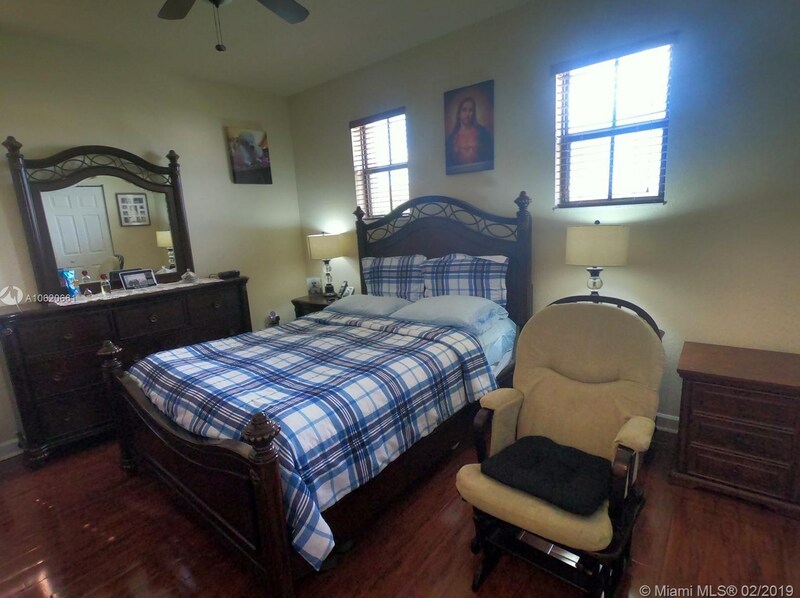 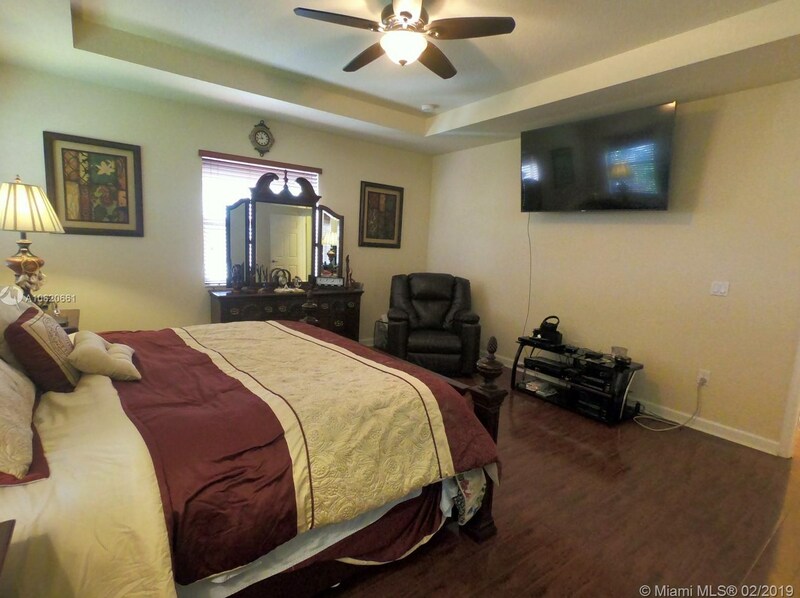 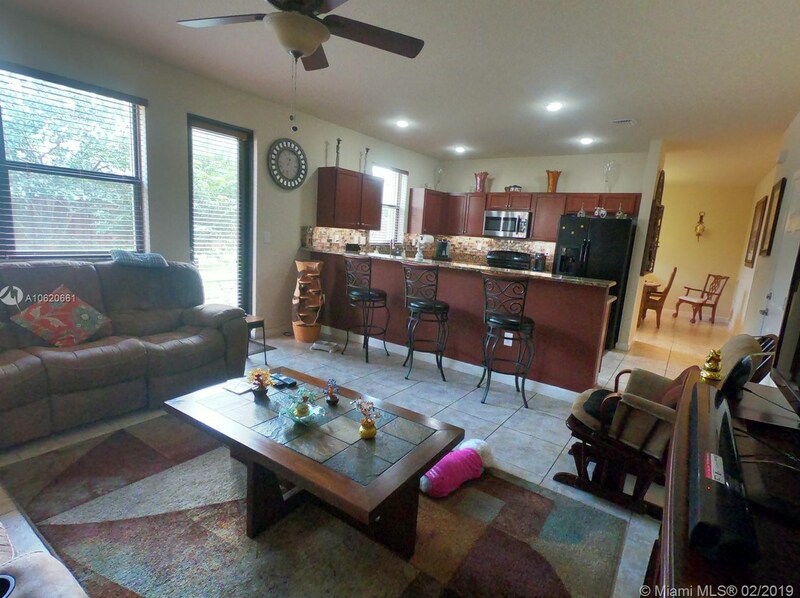 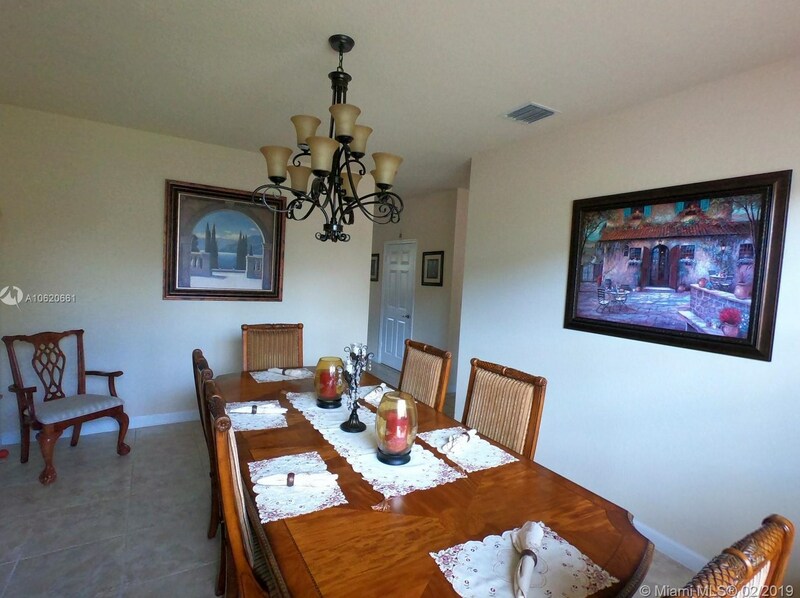 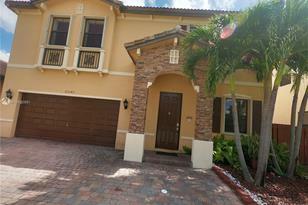 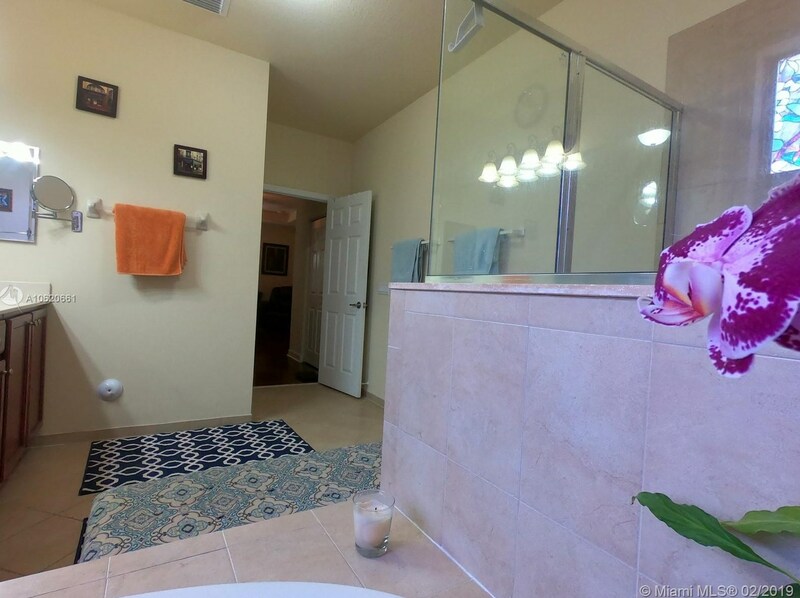 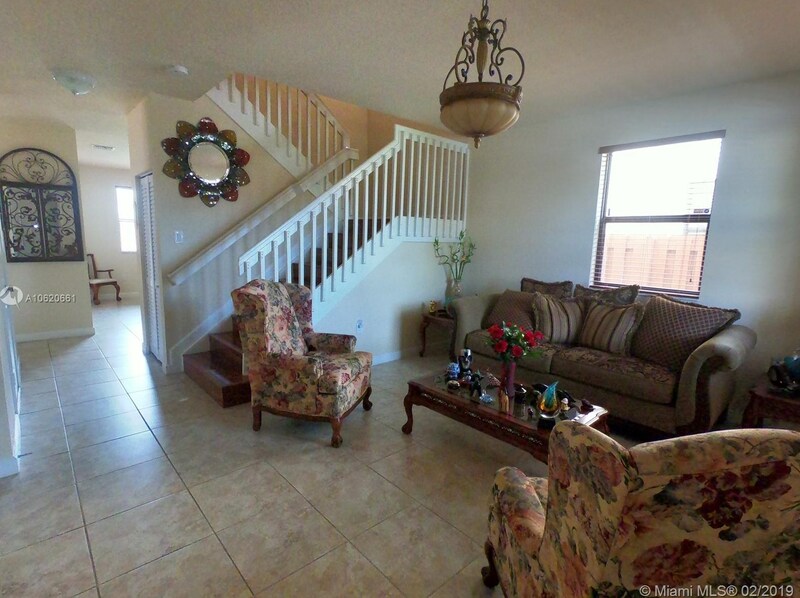 Come take a look of this amazing located in Cutler bay Florida. 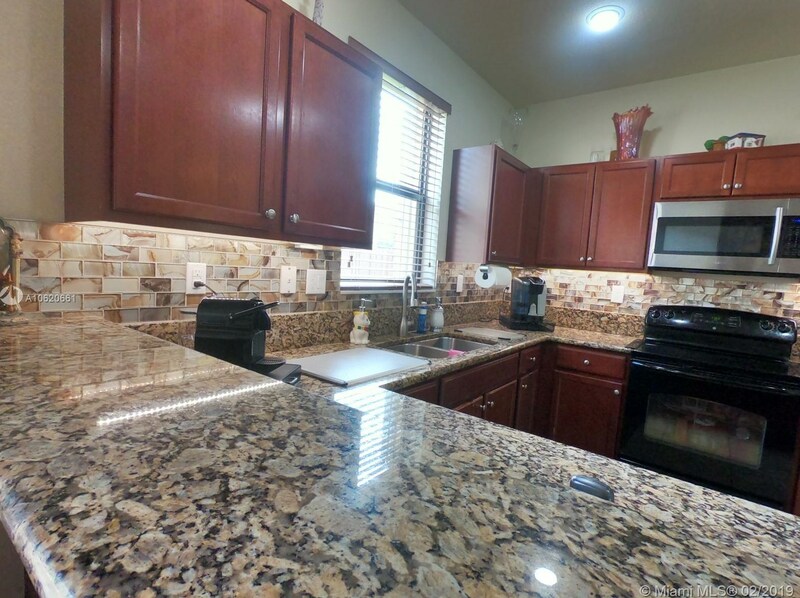 Bi kitchen with granite counter tops , all tiled on 1st floor , wood on 2nd . 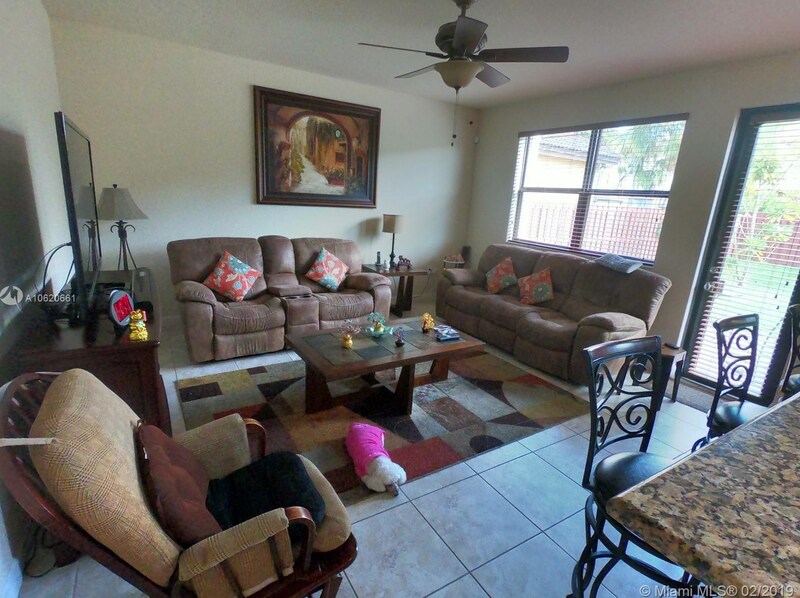 This property offers ample living space and an incredible sized back yard with space for a pool.Come check it out. 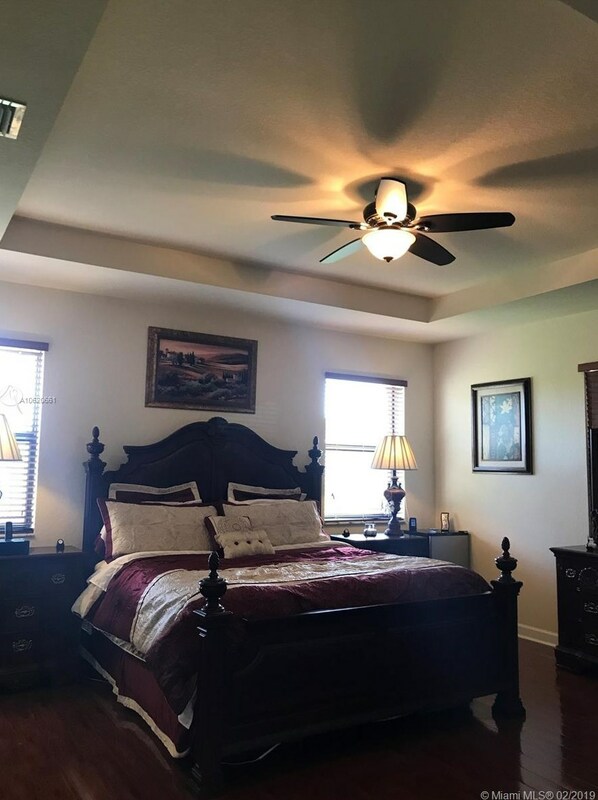 Easy to show...Will not last long on market. 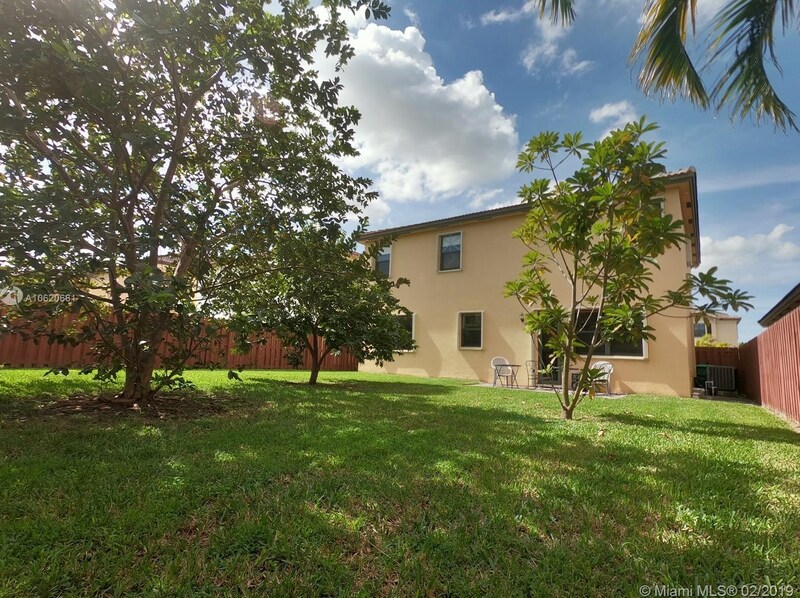 23143 SW 104th Pl, Cutler Bay, FL 33190 (MLS# A10620661) is a Single Family property with 4 bedrooms, 2 full bathrooms and 1 partial bathroom. 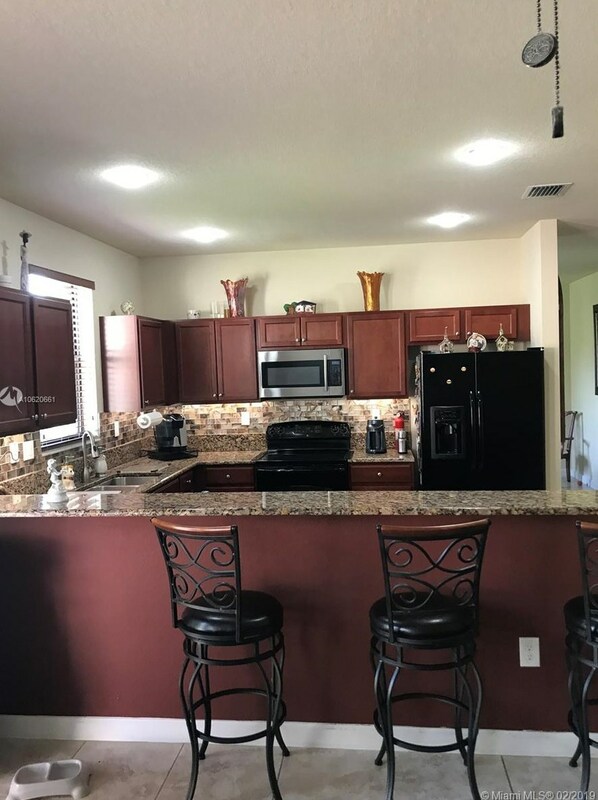 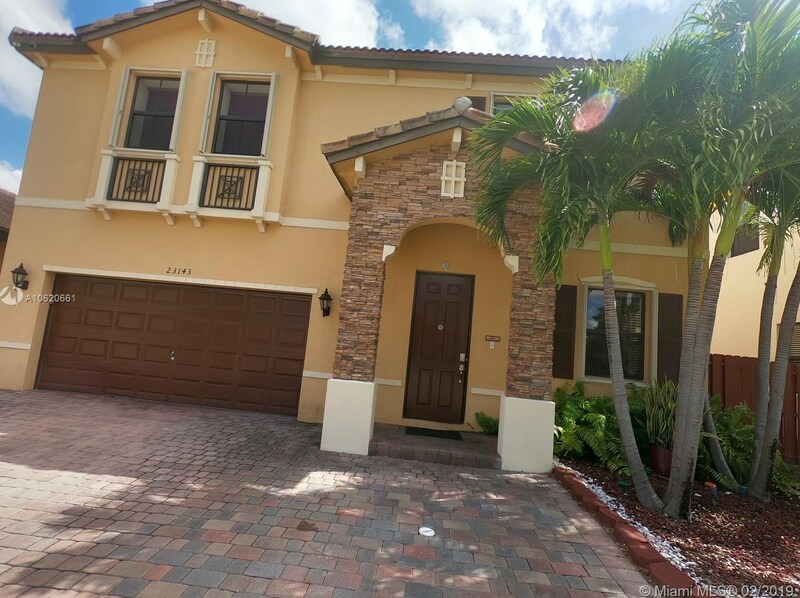 23143 SW 104th Pl is currently listed for $380,000 and was received on February 18, 2019. 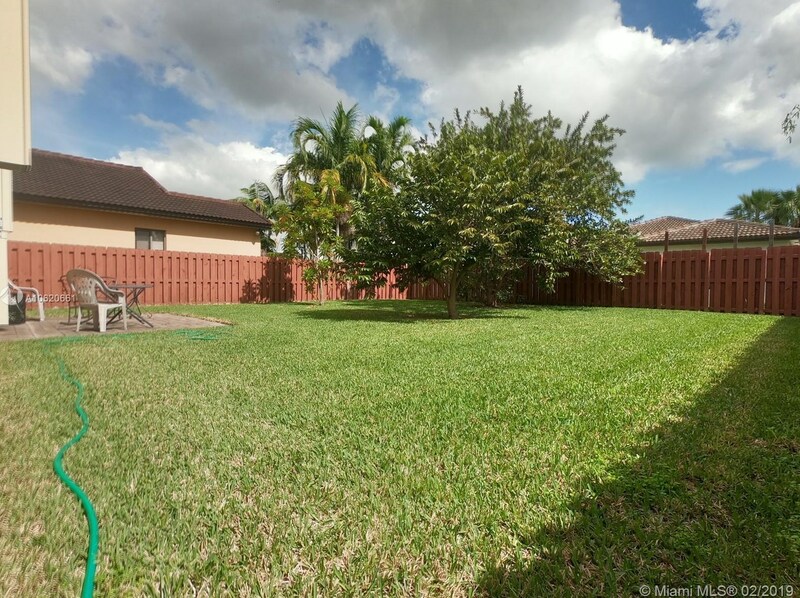 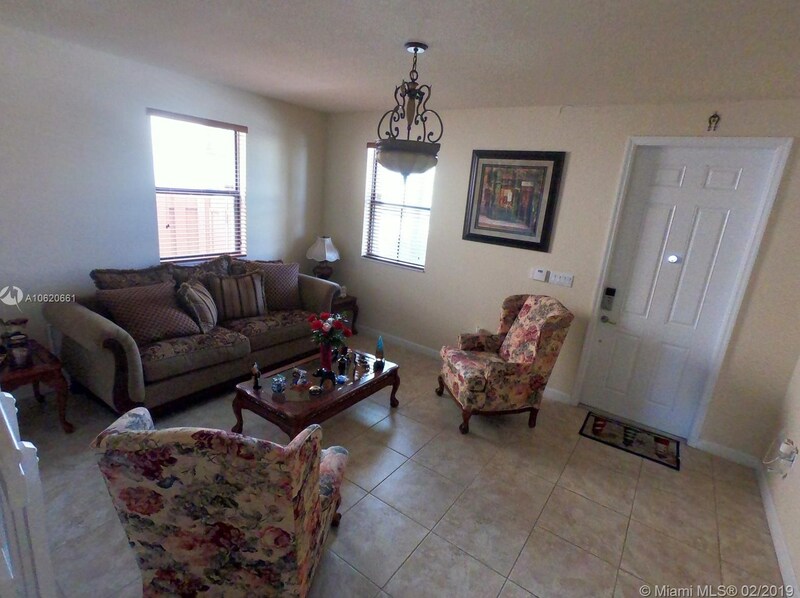 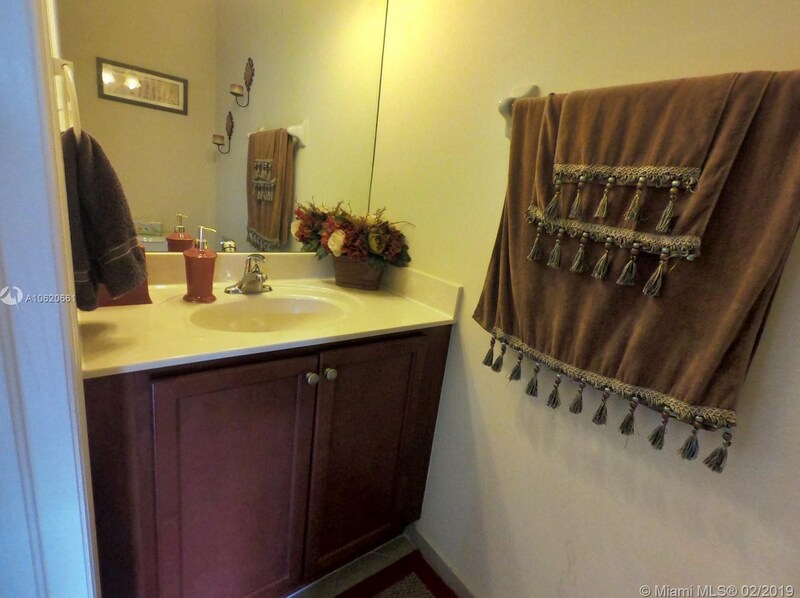 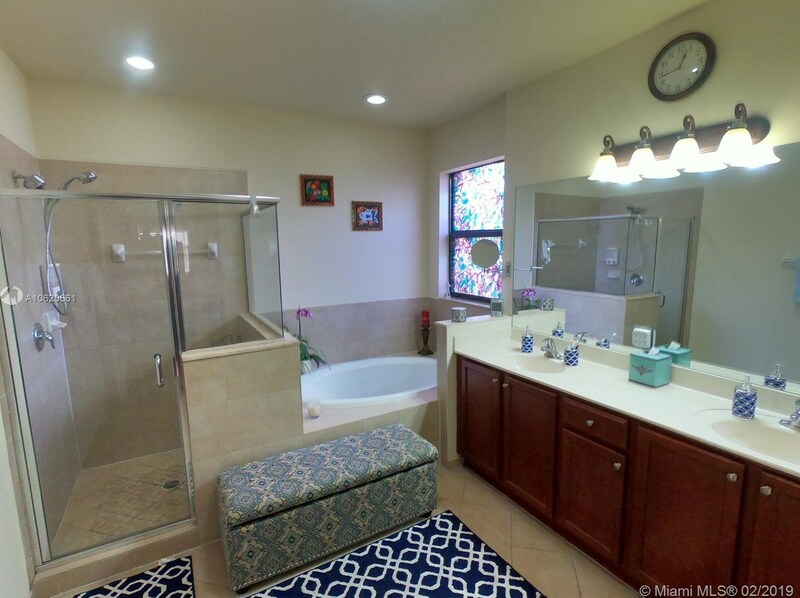 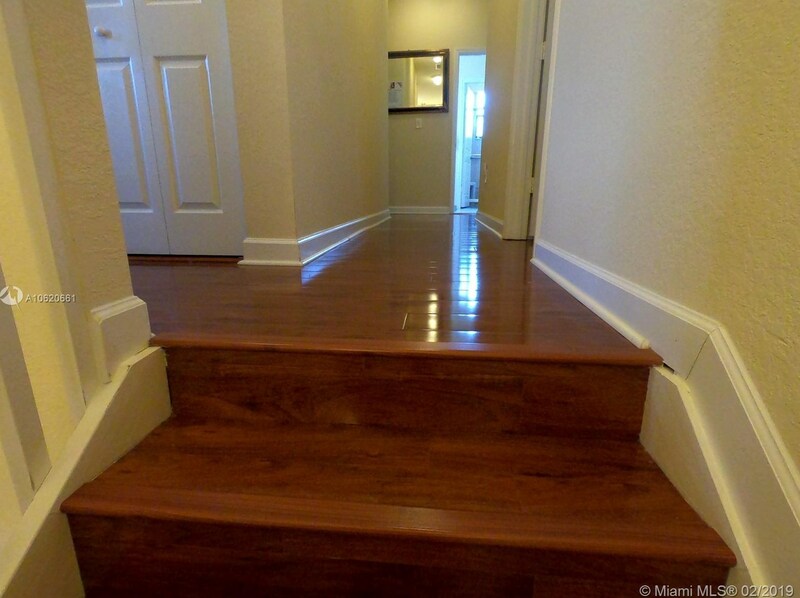 Want to learn more about 23143 SW 104th Pl? 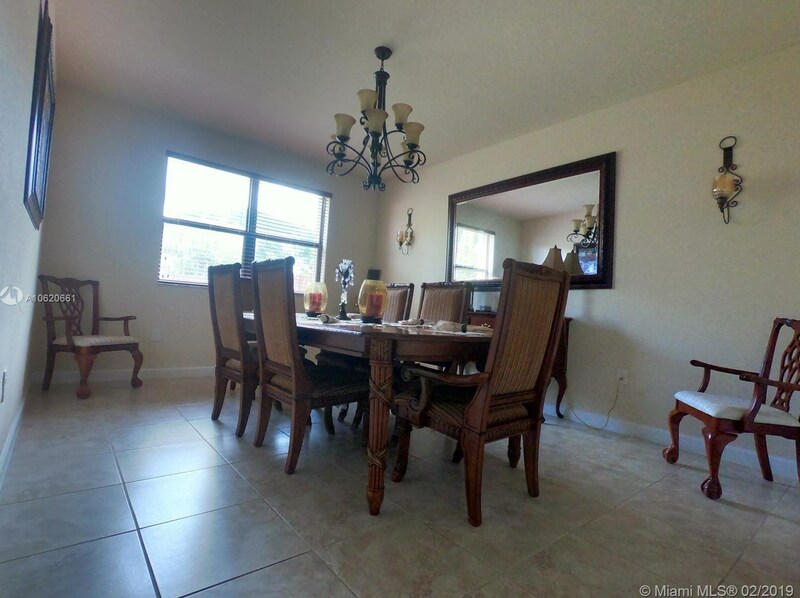 Do you have questions about finding other Single Family real estate for sale in Cutler Bay? 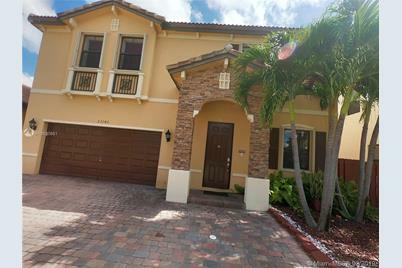 You can browse all Cutler Bay real estate or contact a Coldwell Banker agent to request more information.